No mater where you are in the world there is no doubt that you are starting to feel the change of season sneaking up on us. Here in Australia its all about Spring so we are looking for the signs everywhere and willing them to take hold and warm our bodies. I think we are a majority of collective thinking where we start to clean, tidy and rearrange hoping this will make the best of the season upon us. 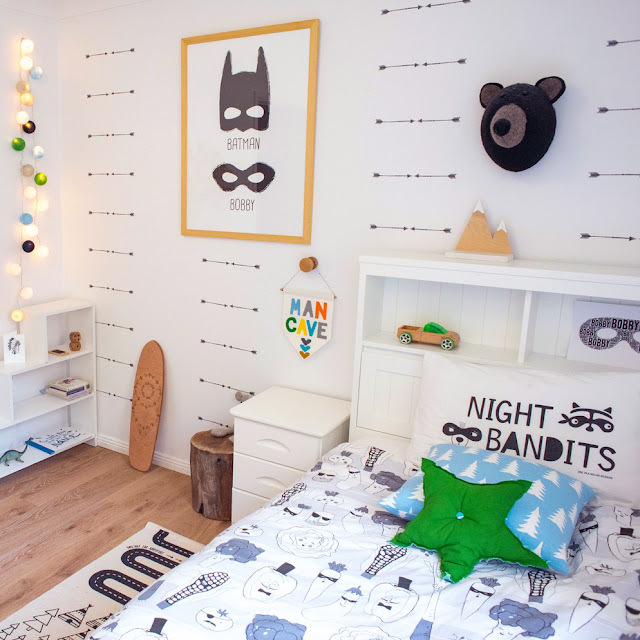 Recently TUBU Kids used our lovely Arrow wall decals to redecorate a boys room. My favourite thing to do when I’m in these moods is to update and rearrange the little one’s bedrooms in the house. 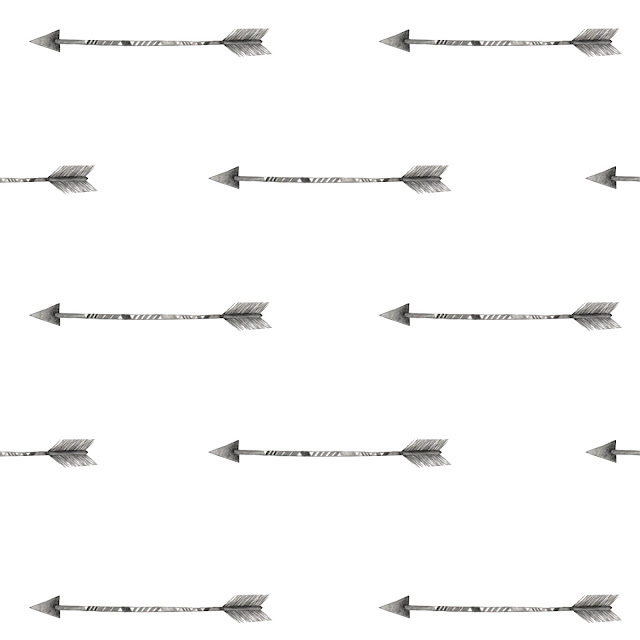 Lets not deny that the aesthetic is the prize, a neat tidy space thats clean… yes please. But so much more comes of it, better sleeping habits, unearthed toys that tickle their face and take up their concentration giving us a moment of dare I say it, relax. 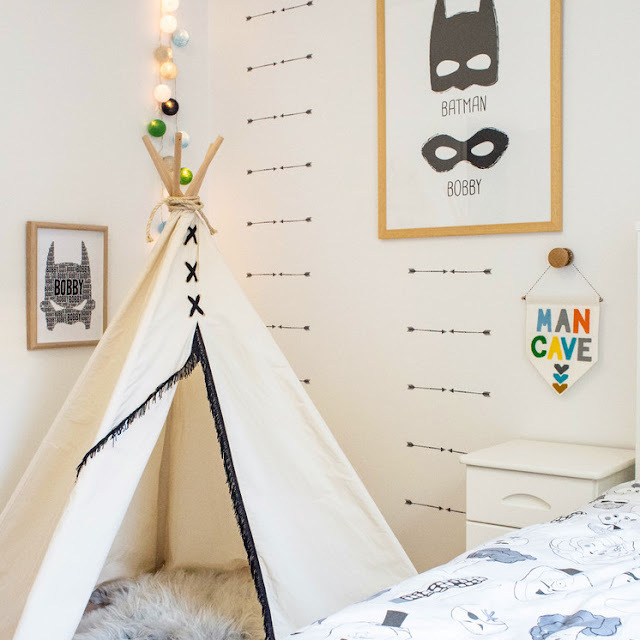 Some of us are more ambitious than others and yes budget can play a huge roll, but creativity and clever storage goes a long way to having a room look good and stay looking good. 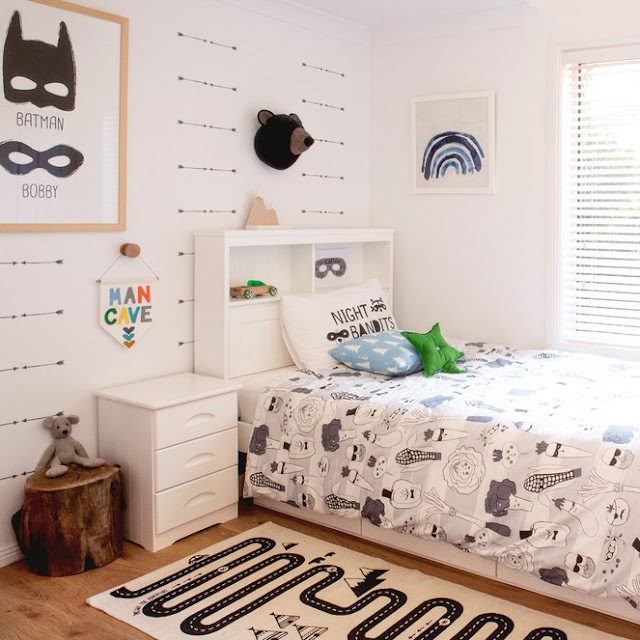 Here’s an article for a boy’s room revamp that we loved… and not just because they rocked our arrow decals on their walls.